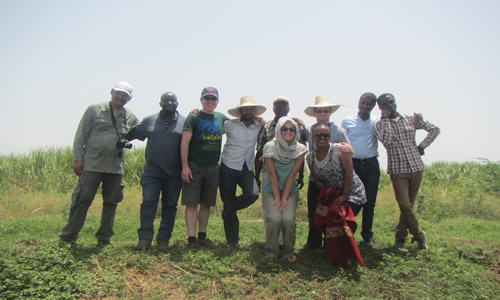 Adaptation at Scale in Semi-Arid Regions (ASSAR) is 5-year (May 2014 –November, 2018) research consortium funded by IDRC and DFID. 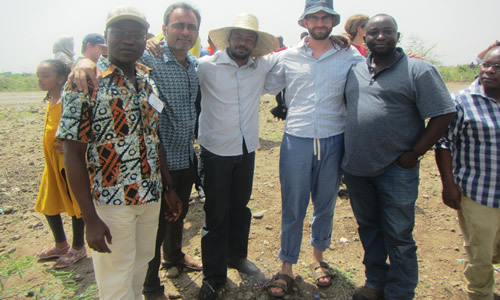 The consortium is led by the University of Cape Town and covers and has partners from Eastern Africa, Western Africa, Southern Africa, and Central Asia (India). ASSAR’s overarching objective is to deepen understanding of climate vulnerability and adaptation in semi-arid regions, and help transform current adaptation practice to a mode that achieves proactive, widespread adaptation embedded in development activities at multiple governance scales, to advance adaptive livelihoods for vulnerable groups. Specific objectives are to: (i) undertake high-quality, transdisciplinary research to generate new knowledge on vulnerability and adaptation; (ii) develop and trial relevant actionable strategies for adaptation; (iii) drive innovative communication approaches for knowledge sharing; and (iv) enable systemic capacity strengthening for adaptation in research, policy and practice. 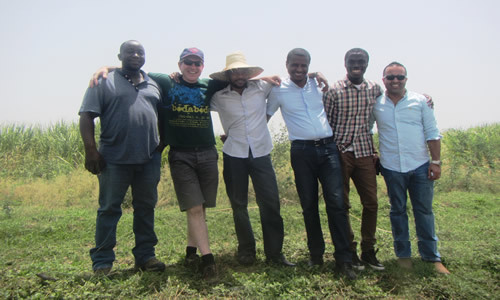 University of Nairobi (UoN), Department of Land Resource Management and Agricultural Technology (LARMAT) joined ASSAR in the June, 2016, and is under the Regional Research Programme (RRP) for East African led by the University of East Anglia. Other partner in the East African research programme is Addis Ababa University in Ethiopia. 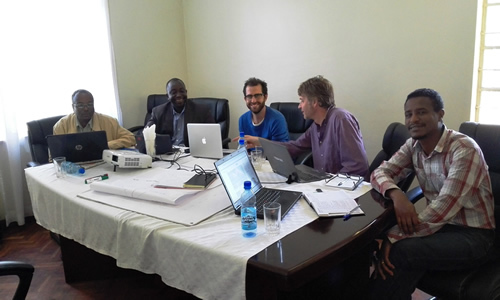 LARMAT participates in Regional Research Team (EARRT) through Dr. Oliver Wasonga who is the focal person for UoN (find more detail at: http://www.assar.uct.ac.za/who/ASSAR_people).The East Africa’s has two main research sites namely: Middle Awash Valley in Ethiopia and the Isiolo – Meru transect in Kenya. East African RRP is addressing two sets of overlapping goals: The first set is to explore the key issues prevalent within the case study sites initially framed around the eight climate-related, socio-ecological risks identified through the literature review. The second set is to address the key questions identified in the concept notes under the three research lenses (social differentiation, governance, and dynamics of ecosystem services) and two crosscutting themes (gender and knowledge systems). Dryland Ecosystem Services: How can ecosystem services be managed and governed in an equitable manner to support wellbeing in the face of climate change? Governance: How do existing governance structures help those most vulnerable to adapt to existing climatic and non-climatic dimensions of risk? 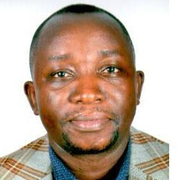 Social Differentiation: In what ways are current knowledge systems around climate change, barriers or enablers to effective and sustained climate change adaptation in semi-arid regions? and what responses are needed to enable more effective adaptation? Knowledge systems: How can transformative adaptation (that is effective and challenges existing inequalities) be achieved in highly differentiated and unequal social contexts?